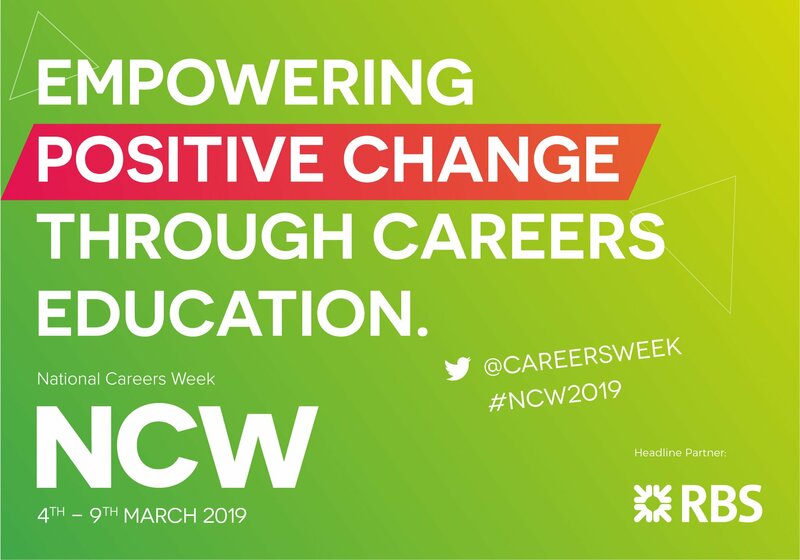 National Careers Week is your chance to really think about what your options for the future are, for example different career routes. Do you want to go to university or get an apprenticeship … which is right for you? Learn more about jobs of the future. In 10 years time jobs that don’t exist now will be popular. Learn more at the Calderdale Apprenticeship Event at The Shay Stadium on Wednesday 6 March, 4:00pm-7:00pm. Why not find out more about the skills you can learn through traineeships and apprenticeships, skills that will help you ‘rise to the top’. Careers advisers in your schools, colleges and our centres can help you think about your future, contact yours now. For more information in Calderdale and Kirklees you can visit C & K Careers. This entry was posted in Events, Mar, Young People and tagged C&K Careers, National Careers Week, Sure Start.